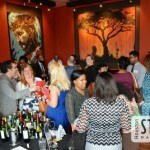 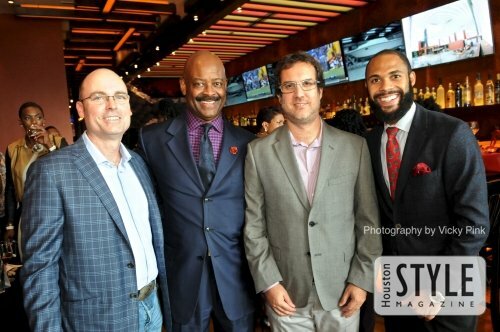 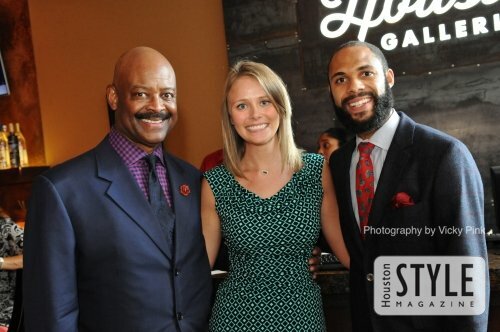 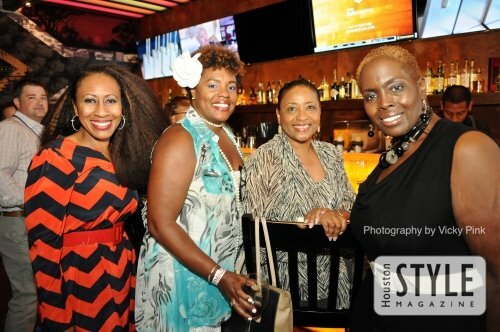 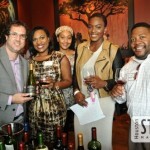 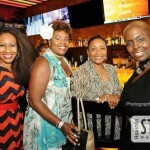 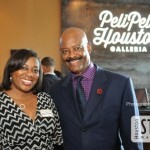 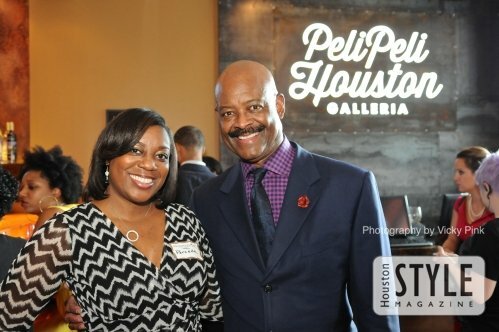 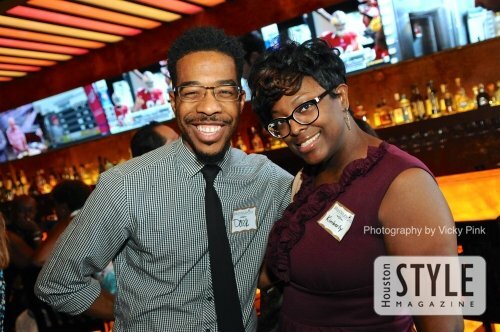 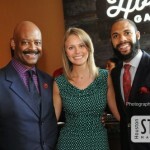 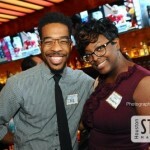 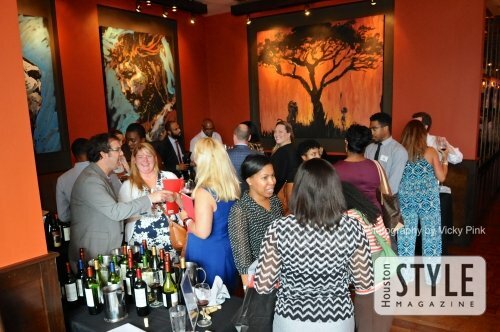 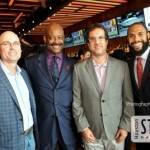 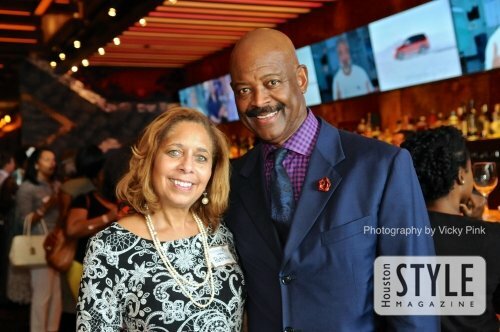 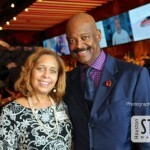 Photography by Vicky Pink – On Wednesday, September 2, 2015, Houston Style Magazine was on hand at Peli Peli Restaurant for Branwar Wines tasting of their Fall portfolio. 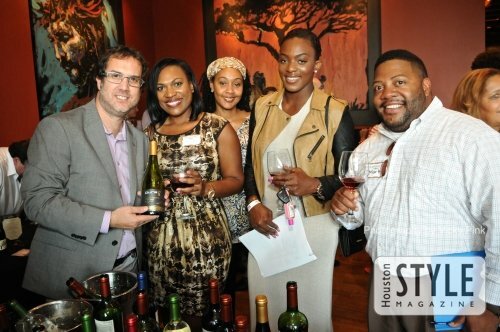 Guests brought their A-game palate and their curiosity for delicious wines as they sampled the new collection from the Black owned winery. 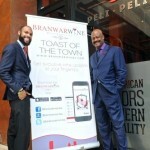 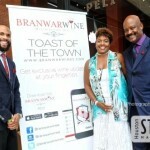 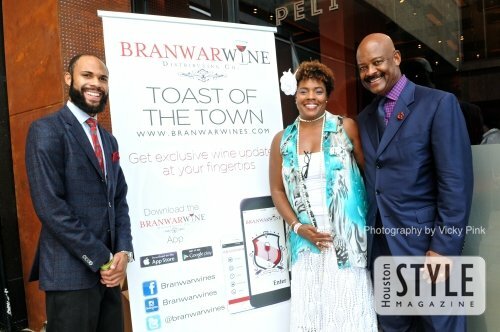 Guests also had the opportunity to Wayne & Warren Luckett, the father-son team behind Branwar Wines, along with the Houston team representatives exactly what they thought of the new line. 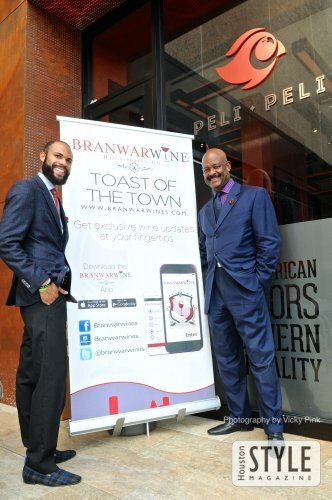 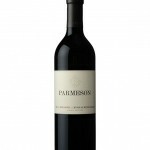 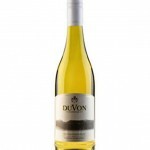 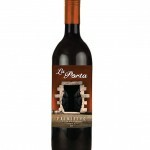 It seems as if the new line of Branwar Wines will be a huge hit this Fall.